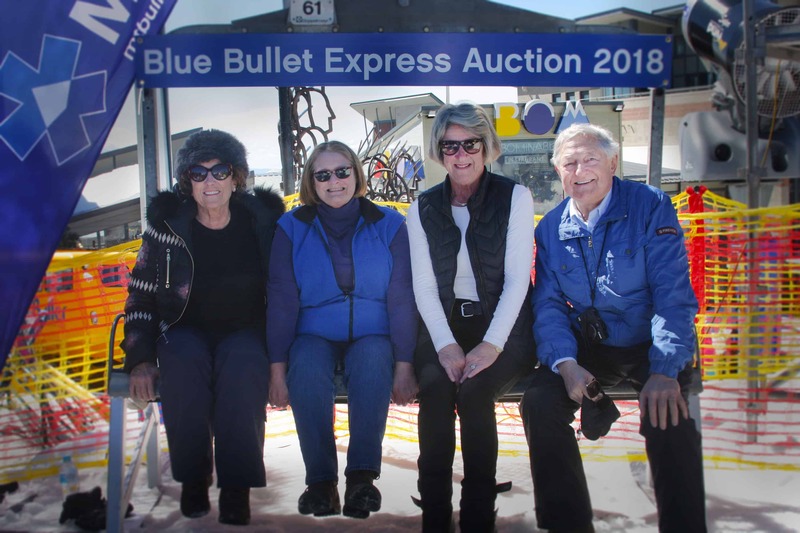 Buller Ski Lifts auctioned chairs from the Blue Bullet chairlift on Saturday on the Bourke Street ski run and raised a total of $100,000 for the Mansfield District Hospital. The sale of the chairs generated over $70,000 with the Grollo family making a generous donation to round the total amount to $100,000. More than 200 people were registered to bid and the auction saw fast and lively bidding for the 61 chairs that were all sold within an hour. 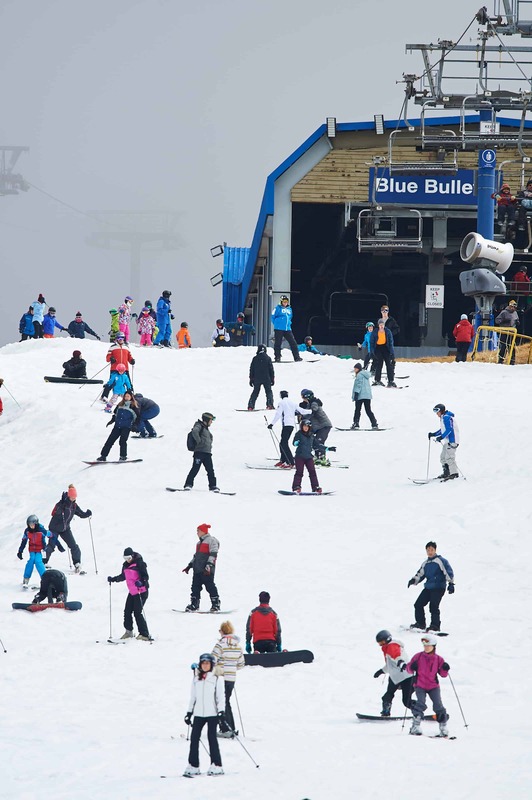 The Blue Bullet chair has carried skiers, boarders and sightseers, up the popular Bourke Street run since 1984 and will have transported a total of around 17 million passengers by the time it stops rolling at the end of this snow season on 7 October. President of the Mansfield District Hospital Auxiliary Ann Mudge was at the auction with Vice President Sue Swan. They were overwhelmed and thrilled to receive the donation which will be used to purchase a telemetry system for monitoring cardiac patients in Mansfield. 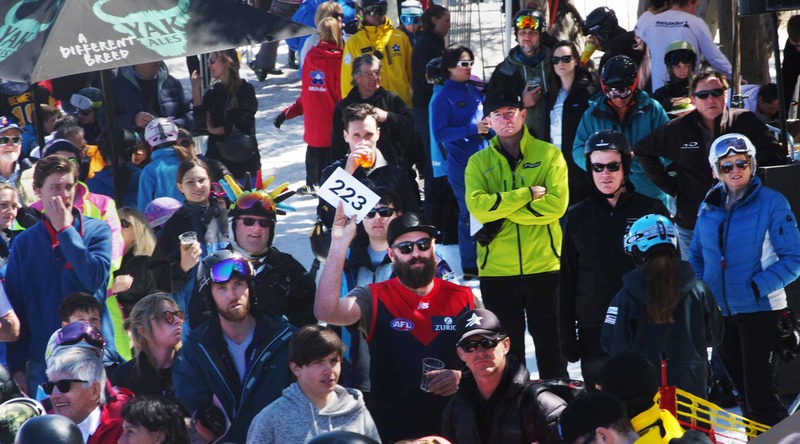 The chairs weigh approximately 120kgs and successful bidders are now planning how to get them home and make a seat for their garden, ski lodge or verandah. The chairs will be available for collection following the close of the snow season on 7 October.